As the aptly descriptive job title implies, Sarah will be supporting our education and community outreach activities, from assisting Food First NL’s 5 Food Security Coordinators in doing the amazing work they’re doing in Nunatsiavut and Coast of Bays, to improve residents’ access to healthy, affordable, and culturally appropriate food, to working with regional leads across the country and local schools to facilitate our Farm to School initiatives, to maintaining and further developing the Healthy Eating in NL Online Resource Centre. There’s a good chance you’ll get to know her, as she’ll be acting as the initial point of contact at Food First NL for community and stakeholder requests about food security initiatives in our province. This extends to supporting any groups running community-based food security initiatives, and any groups wanting to use Food First NL’s extensive educational resources. Sarah Crocker’s name is a familiar one in the local food industry circle. 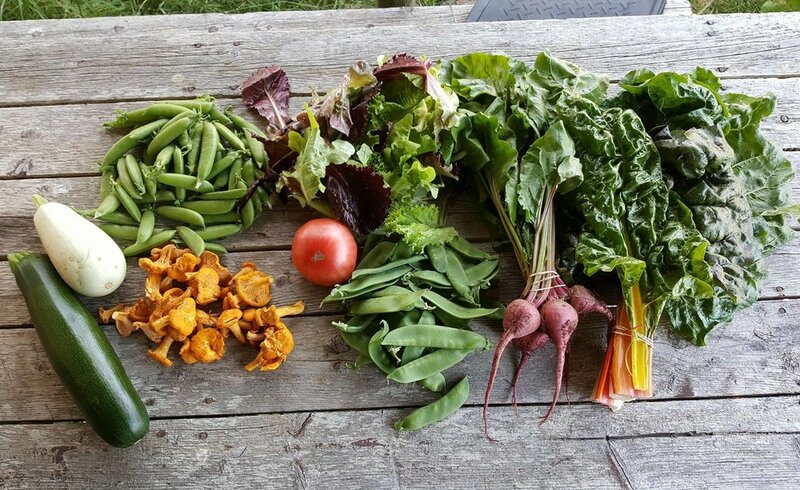 Many know her as the Farm Manager and force behind Seed to Spoon – a progressive and sustainable farm in Portugal Cove that grows organic vegetables, seeds, and flowers, and offers a popular CSA, so residents of Greater St. John’s can get weekly deliveries of farm fresh, seasonal produce. Sarah oversaw the incorporation of Seed to Spoon as a co-operative, and its certified organic status. 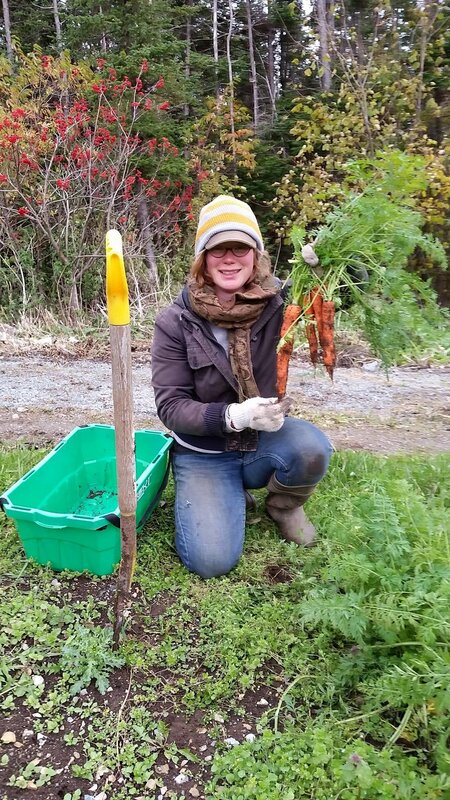 Her passion for the natural world guided her through a Bachelor of Science at MUN, and a thesis on “using lichens as bio indicators of heavy metal contamination.” From there, she was off to Ontario, to undertake a farm mentorship, and learn the business of crop planning, harvesting techniques, and a diverse range of homesteader skills. So she’s our default in-house apocalypse response agent now as well. Her many side hustles include coordinating local food promotion on the Avalon Region, strategic planning for organic agriculture in NL, and working on food policy issues in City of St. John's. Sarah also partnered with the NL Public Library to establish the St. John’s Seed Library at the A.C. Hunter Library. When not too swamped by all of that, you can find her at her current favourite pastime: harvesting strawberries with her daughter in their backyard. 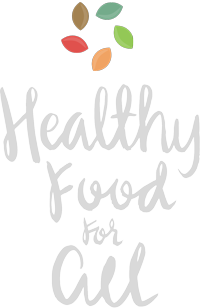 Sarah will also be developing and giving presentations, facilitating hands-on food skills workshops, hosting displays, and attending events as a representative of Food First NL.